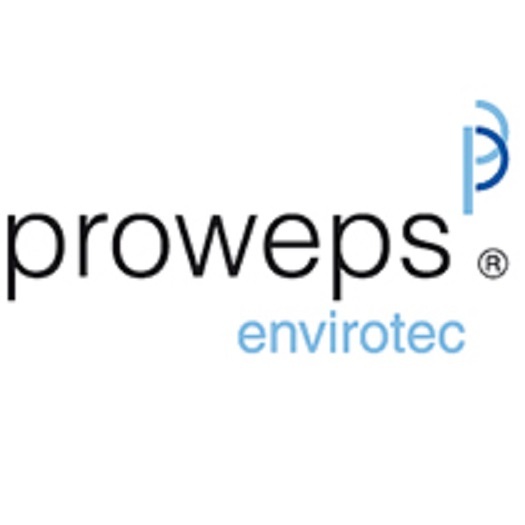 Proweps Envirotec GmbH is a German consulting and engineering company specialized in technologies that utilize organic waste and has a longtime international experience in the construction business of waste treatment, biogas, and biogas upgrading plants. Waste treatment solutions include efficient recycling of resources and production of renewable energy sources (biogas, biomethane, RDF). Proweps Envirotec offers an extensive spectrum of engineering services and supplies key process units as waste pretreatment, pasteurization, bioreactors, biogas upgrading that are essential for the correct function of the technology. Thus risks and costs can be reduced and construction time can be accelerated.